Chania: Chania is a beautiful city divided in to the new and old city. The old city is built around the Venetian port and is full of beautiful charming buildings, and streets full of little shops, cafes and restaurants. The lighthouse at the harbour is definitely worth a visit and so is the famous ‘Agora’ Market. Outside of the main city there are plenty of places to visit for the day. 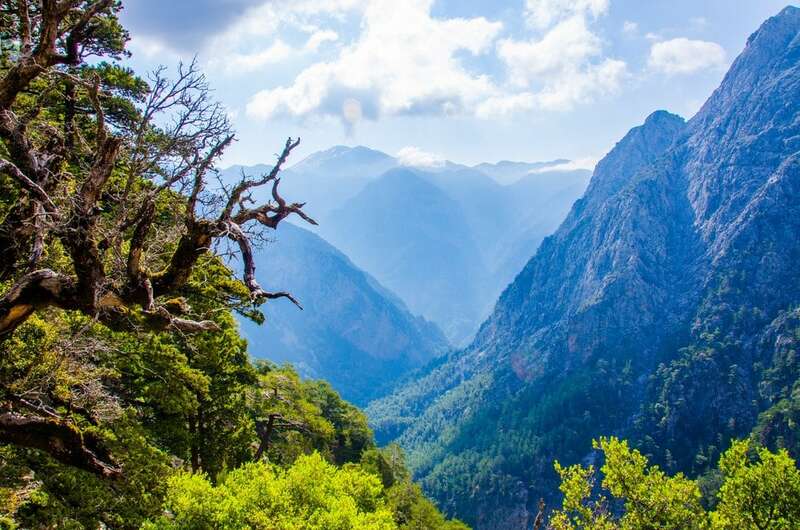 Samaria Gorge, the National Park of Crete which has got exceptional beauty, Sfakia, a traditional Cretan village, Palaiochora, and Elafonisi with its famous pink sand are only a few of them. Rethymno: Rethymno lies between Chania and Heraklion, only it is a lot smaller. It is one of the most picturesque towns of Crete with a Venetian harbour and a massive fortress. 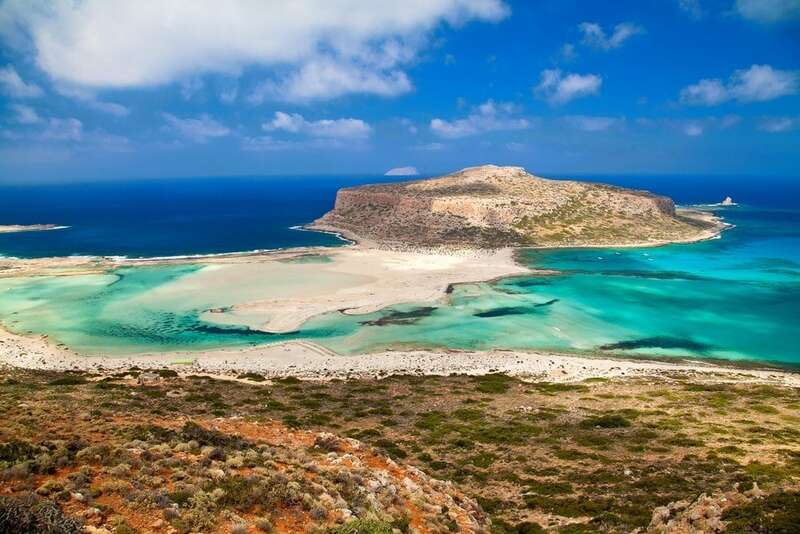 There is also a large sandy beach right in the center of the town and due to the campus of the University of Crete it is a lively town all year round. Heraklion: Heraklion is the capital of Crete. It is the largest city on the island and is densely populated. Herakleion is a city with a great historic importance. The Palace of Knossos is for many one of the major reasons to visit Greece. Located about 20-25 minutes from the centre of Heraklion one can easily spend half a day there. Another relatively new attraction is the Cretaquarium; a state of the art aquarium and research centre that is a great family attraction. Then there is the Natural History Museum of Crete, as well as The Koules Venetian Fortress on the harbour walls. Lasithi: Lasithi is the least mountainous region of Crete. It is the most urban destination of Crete and is therefore generally defined by a more relaxed atmosphere. It is known for the scenic town of Agios Nikolaos. 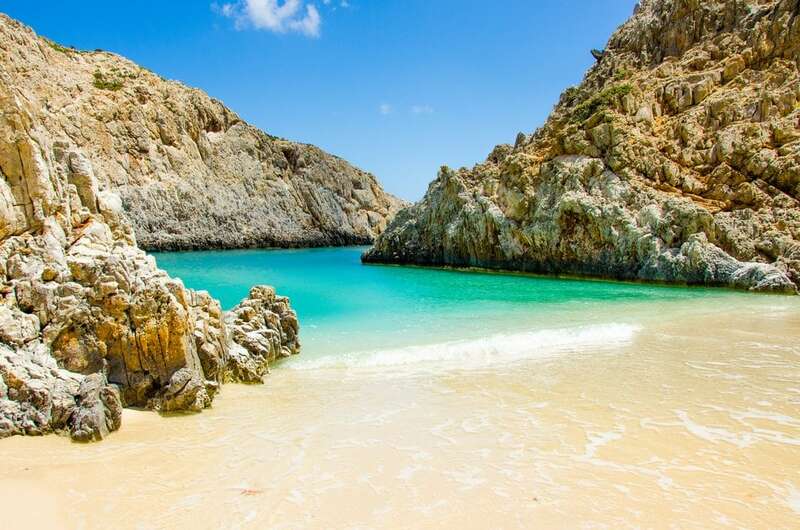 Lasithi is also the destination for travellers looking for some adventure. With 18 canyons to hike, beaches that are very popular for windsurfing, and many diving spots, it is an ideal destination for some adventure. By boat: There are daily boats from Pireaus port to Chania, Rethymno, and Hrakleio taking around 5-8 hours. In the summer months Hrakleio port is also connected to other islands. Nearest airport: International Airport of Chania, Hrakleio and Sitia.